The company was formed in the context of the chinese economic reform of the 1980s (Fannin, 2013), which brought about an economic zone in shenzhen and a wave of companies that sustain the country’s economic advances, turning china into what it has been since 2014, a leading nation in economic terms. in this period, the majority of the companies were dominated by the state in china, but Huawei was an exception as it was a private business in the form of a cooperative, although it received help from the state in terms of land donation and contract adjudication. Victor Zhang (2013), CEO of Huawei in europe, says that the development of the firm has been divided into three important stages since the end of the 1980s, the first involving the conquest of its domestic market and the other two involving its internationalization. In that development, as will be seen, the bases of its competitiveness were its functions of r&D and manufacturing/logistics, which allowed it to generate consistent, innovative offerings in products adapted to the needs of its clients, low costs, and speed in its response to demand. 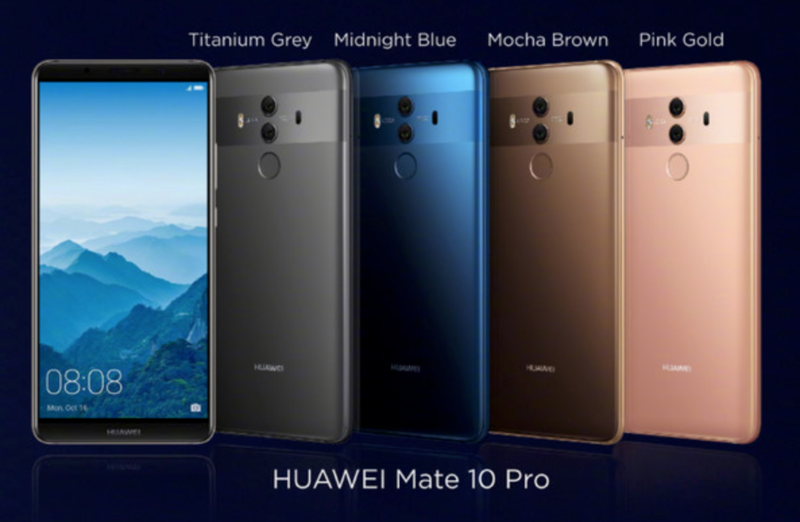 Huawei manufactures high-tech products and R&D is essential for that; similarly, the extensive development of software requires constant R&D operations; the same applies to the logistics of attending to hundreds of clients throughout the world and delivering thousands of products. The triad of R&D, manufacturing, and logistics has been essential to understanding Huawei’s great dynamism and internationalization. 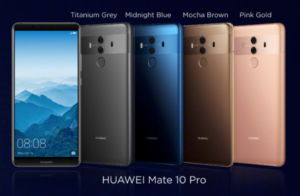 During its first phase (1987-1992), Huawei began as a company selling PBx products (telephone exchanges for the public network of landline phones) and a little later began to produce its motherboards, using their own designs. its market was rural areas, with low costs and without competition from other companies that preferred urban markets. The company’s first R&D center dates to 1990, and it thus established an important competitive advantage over other chinese communications companies, which operated exclusively as the business agents for Western firms that entered into the new and massive chinese market. The second stage of Huawei encompasses 1993 to 2000, and is one of energetic economic growth and organizational structuring, which set it in place as a company with international competitiveness. The chinese government opens the market to foreign companies and dynamically increases demand for telecommunications equipment, both fixed and mobile (Dussel, 2014). Huawei maintains its hegemony in the rural market thanks to its lower costs resulting from its R&D capacities. 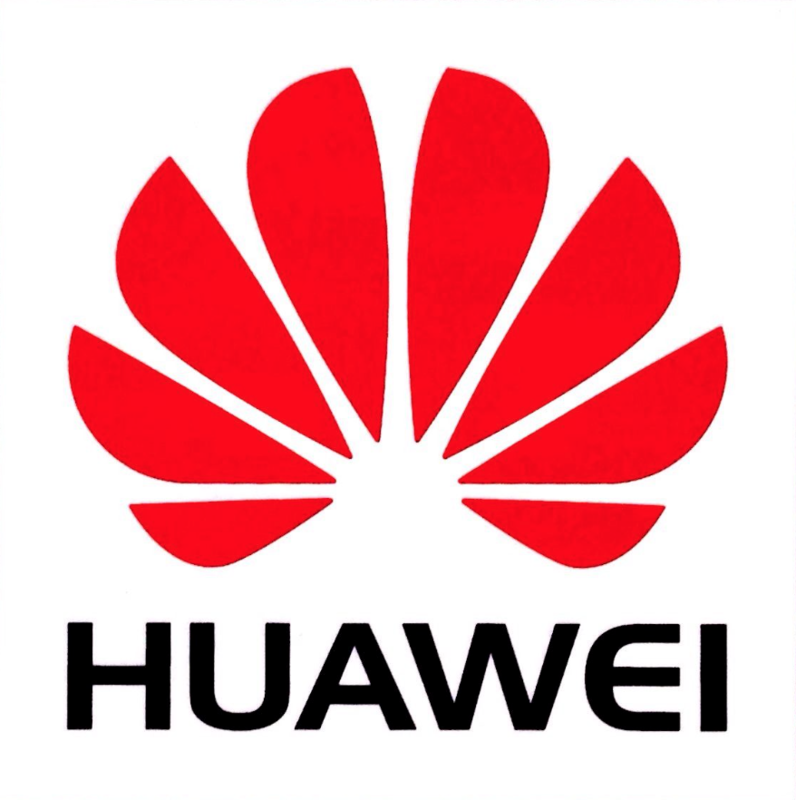 In 1997, the company established partnerships with leading corporate consulting firms dealing with organizational structure: Hay Group, IBM, and Price Waterhouse Cooper helped Huawei through a process of organizational transformation, with the end of turning it into a company that operates within the framework of best global practices (larçon, 2009). The third phase encompasses 2000 to date, and consists of an accelerated internationalization, reflected in the fact that since 2006, about 65 percent of the company’s income comes from the international market, in contrast with 10 percent in 2000 (Larçon, 2009). A concept that aids the understanding of these three phases of Huawei’s development, is that of core competencies (Prahalad and Hamel, 1990), which says that it is difficult for competing businesses to imitate the capabilities another company has accumulated throughout its history. core competencies have the following characteristics: 1) they contribute to increasing what clients perceive as added value to the product, 2) they are exclusive to the company, in such a way that they are distinguished from the competition, being very difficult to imitate, and 3) they have wide application toward a large variety of products (Prahalad and Hamel, 1990). The global economic context in which Huawei evolved in recent years included the striking increase in demand for mobile phones: the number of mobile phones in use in the world jumped from around one billion in 2000, to six billion in 2012, of which 30 percent correspond to China and India (World Bank, 2012; Chablé, 2012). Huawei today maintains a competitive advantage in the equipping of transmission infrastructure, which is the technological heart of the information society. For that, it must deploy its competitive capacities in hardware and software that allow customization in the various national markets controlled by telephone companies. Its big incursion as a global seller in the face of its principal competitors has made it one of the main players in the information society market. The business structure of Huawei is divided into three segments: business for the operators’ networks, which represents 69 percent of the company’s income; consumer business (24 %); and business with companies (7 %). The three business areas are defined as follows: business for the operators’ networks (development and manufacture of a wide range of wireless networks, fixed networks, software, and solutions for carriers); business for consumers (development, manufacture, and delivery of mobile devices for broadband, domestic devices, smartphones and their apps); and business for companies (development of products and solutions) integrating information and communication technologies, including network infrastructure for companies, data centers with services in the cloud, security for company information, unified systems of communication and collaboration used by vertical industries, such as government, public infrastructure and energy, transportation, and finance companies.